Tynker Blue Ribbon Educator Program is Accepting Applications! 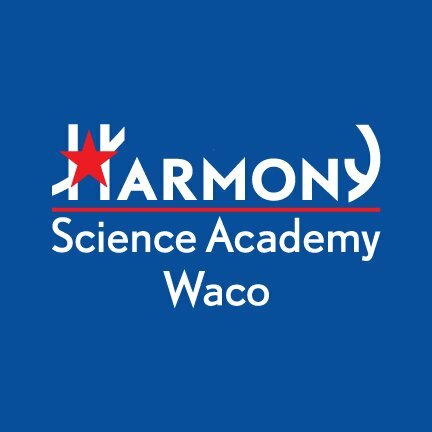 Harmony Science Academy Waco is a PreK – 6th public charter school providing a high-quality education option for students in the surrounding areas. Our school is a part of the state-wide Harmony Public Schools system. We have just expanded our STEM Technology department, and coding has really been a big hit with the students! This guest post was written by Judy Jackson, a teacher at HSA Waco. You can follow the school on Twitter @HSAWaco. 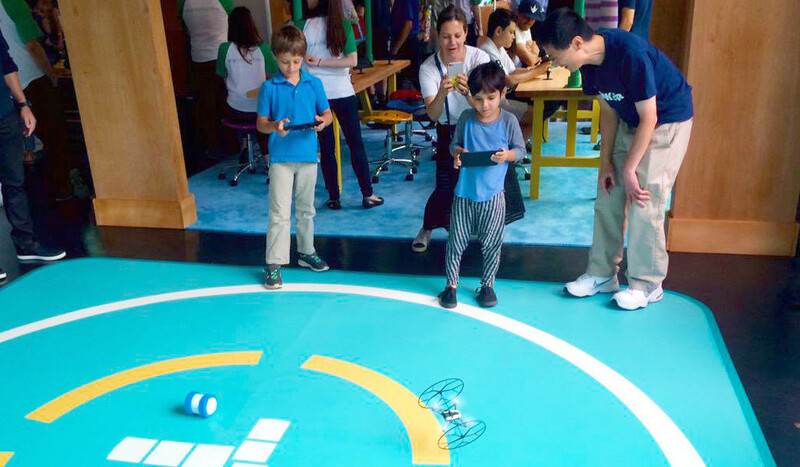 Students are expected to have real-world, STEM-based experiences. They love that Tynker allows them to problem-solve and think outside the box. Tynker is a great way to introduce programming; it grows with the students into more difficult programming as they explore their interests in gaming, application development, web page development, and more. Some students that have no idea about coding and what it involves are introduced in ways that would never have happened otherwise! HSA Waco is a great school with a very forward-thinking attitude about incorporating up-to-date technology and real-world concepts into the classroom. I am very happy to work with such a great principal and administration that want input into the academics that educators teach. Tynker is a great addition to the STEM program here in Waco. The students actually want to log on and work on the programs during their free time or as an incentive! I am excited to see how the program grows with the older grades. Computer science and coding prepare students for future success by introducing them at a young age (and in a fun way) to the principles of logical thinking and how computer “minds” work. This also impacts students who may never otherwise get the opportunity to see this area as an option for a career choice; as a result, it opens up other avenues where coding can be applied. Even if a student chooses not to pursue a career in STEM, this introduction to programming teaches them the valuable skill set of thinking logically and systematically to problem solve in any area of their lives. Tynker contributes to our district goals by allowing a progressive and fun way for students to learn coding and prepare for the adult world and career choices. The district I work for wants students to be prepared academically and align goals with college and career plans. Tynker is a great way to learn the basics and get students in a logical thought process. I have heard teachers who have taken the time to look at Tynker give very positive feedback! Students are very excited about Tynker and sometimes do not realize they are learning by having fun. Students love to finish their coursework and earn the opportunity in their core classrooms to log on to Tynker and work more. Students speak to each other and have many more opportunities to network and bounce ideas off of each other. It is a valuable lesson for students to realize that you can learn not only from teachers and parents but also from each other.